On Saturday (Oct. 28), Kodak Black decided to switch his mood from bored to generous, surprising fans with the release of four new songs. Just because he felt like it, the Project Baby rapper dropped a song "Snap S—t," which he previously teased in a now-viral clip back in August, and then decided to drop three more. "Roll in Peace 2," "Down South" and "Right Now" soon followed, with each track being uploaded and shared on his YouTube page. Black is gearing up to go on a 22-date tour run, beginning Nov. 5, with the release of his new music helping build anticipation. 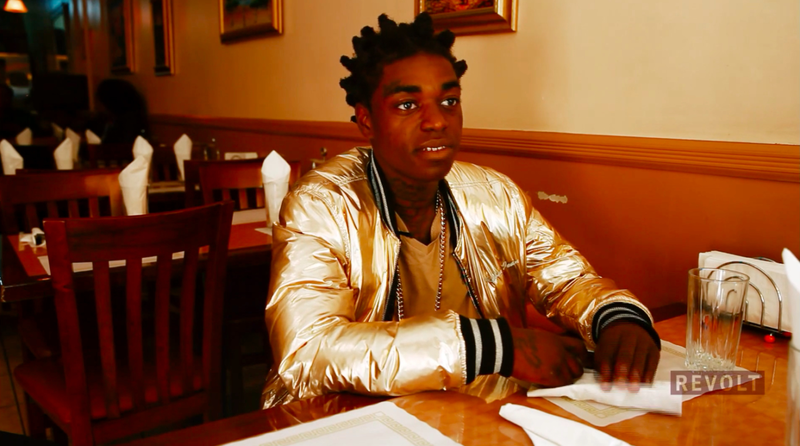 Take a listen to Kodak Black's latest below.